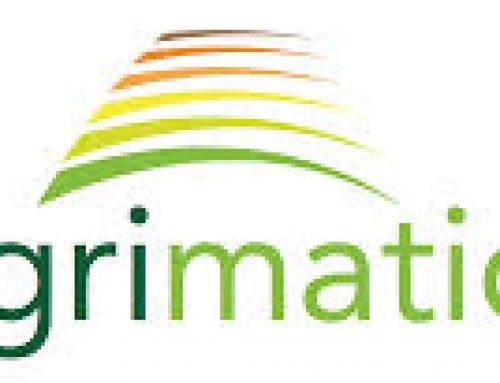 A&L is a name that is synonymous with quality in the agricultural industry for over 30 years. 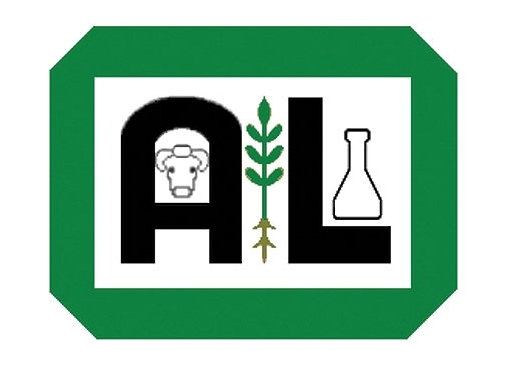 A&L Labs on-going focus on research and development enables them to consistently strive to￼ bring you innovative new tools and services, into the areas of complete pest residue and disease diagnostics, microbiology, food safety and bio assay￼.They have become the benchmark of quality and service in the soil fertility testing market. A&L quality management is designed to produce reliable data, which includes verification of recognized methodologies and provide step by step procedures that ensures the integrity of all generated data.